Is There Snake Sushi In My Lawn? 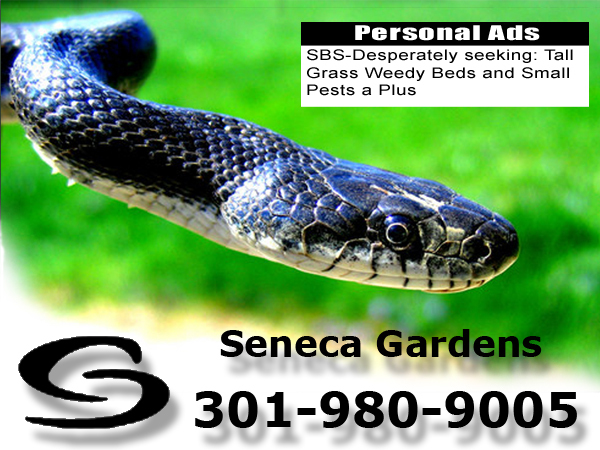 When your lawn gets tall enough to hide pests, snakes will arrive. Will mowing keep out snakes? Yes. Snakes hate mowers. They slither away from them as fast as they can. Keeping your grass mowed leaves them little to hide in. Mowing keeps out their prey: rodents, bugs, and rabbits. But if the snakes are are not fast enough then Sashimi!! !not Sushi is what you get. Sushi requires vinegared rice and thats not what we get here. Call us at 301-980-9005 to schedule for Mowing.